All County Complete Property Management, a real estate business specializing in rental property management for residential property owners and their tenants, will commemorate its grand opening with a ribbon cutting ceremony on June 30 at 5 pm. 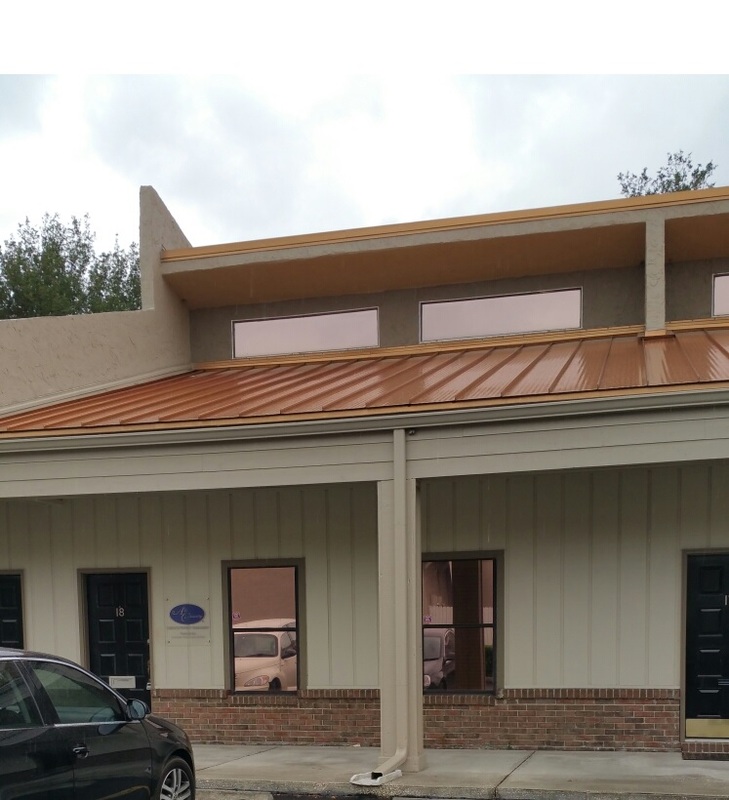 The event will take place at the new All County Complete business location at 2120 Corporate Square Blvd Suite 18 in Jacksonville and will be performed by the Jacksonville Chamber of Commerce. It could be argued that Millennial home ownership has recently been on the uptick; yet, college students, recent grads and young professionals still make up a large portion of the Jacksonville, FL tenant pool. 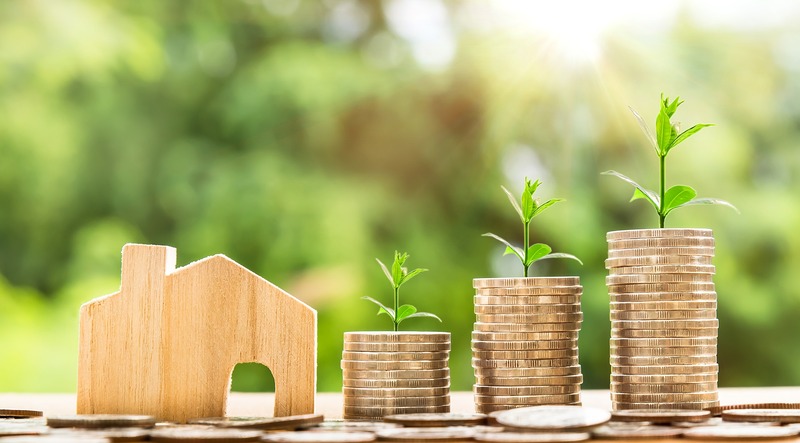 In 2015, Elite Daily, an online media publication, reported that the majority (59 percent) of Millennials say that they would prefer to rent rather than buy a home.